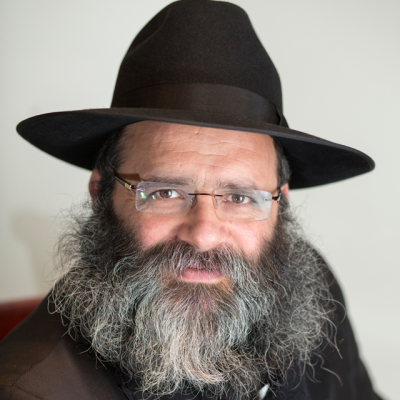 Rabbi Kalman Weinfeld is the Rabbinic Coordinator – Food Service Department at OK Kosher Certification. Prior to his current position, Rabbi Weinfeld worked in chinuch for 18 years. Rabbi Weinfeld manages over 100 restaurants in the United States and a staff of 200 mashgichim, doing placements, managing relations between mashgichim and store owners, and maintaining the OK’s high kashrus standards in all OK certified food service establishments. Rabbi Weinfeld served in the Israeli Air Force for almost four years as a meteorologist and biometrics technician. He also supervised an army kitchen. Rabbi Weinfeld also serves on the Chevra Kadisha. He lives in Crown Heights, Brooklyn with his wife and family.